ie Strings, Woodwinds & Brass, Piano, Voice, etc. The Strings Program is extensive, intensive. and unique. It is aimed to boost students to the next level of playing. The beauty of Baltics inspire cultural experience, which is essential for artistic growth. Each student receives two private lessons + 1 master class per week with an internationally-renowned artist faculty member. Participants are preselected into chamber groups and assigned to partners and repertoire choices according to level, matched well in advance (Register by may 15th). 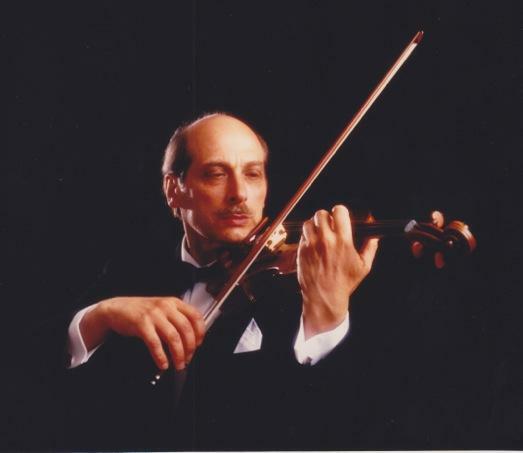 Instrumentalists who request chamber music will receive 2 fourty-five minute chamber coachings per week with Mikhail Voskresensky, Michael Kugel, Anastasia Kozlova-de Haan, Isabel Villanueva, Igor Pikayzen, Michael Bulychev-Okser, and other faculty members. The orchestra presents weekly rehearsals, to culminate in the final Gala concert in Riga, Latvia. Orchestra assignments will be e-mailed to all orchestra members prior to the start of the festival. Instrumentalists will have ample practice time each day. With concerts almost every night, students are exposed to a high level both from artist faculty and their colleagues as they watch each concert. 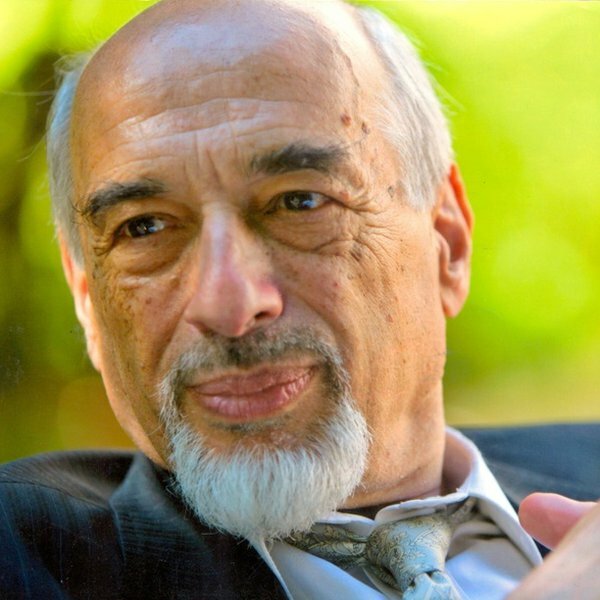 Students will have an opportunity to perform on the same stage with Outstanding Artists, including Albert Markov, Alexander Viinitsky, and Pierre Amoyal. Concerts are combined with sight-seeing bus trips to Narva, Pärnu, Tartu, Palanga (Lithuania), and a ferry trip to Helsinki (Finland). The unique aspect of the winds and brass program is that students have the opportunity to explore repertoire that they do not usually get to study at home. Some players may have ensembles with all woodwinds or all brass, and others will play in mixed chamber music groups. A few examples of past repertoire include the Saint-Saens Septet, Op.65 for trumpet, 2 violins, viola, cello, bass, and piano; the Beethoven trios for flute, bassoon, and piano were the highlights of concerts in 2016 and 2017 seasons. Star Faculty presents principal flutist of several German orchestras, and lecturer at Mozarteum, Elisabeth Moest, and the distinguished internationally acclaimed clarinetist, Julian Milkis, the only student of legendary Benny Goodman, and Spanish trumpeter Sebastián Gil Armas (Artistic Director - Maspalomas Music Festival). 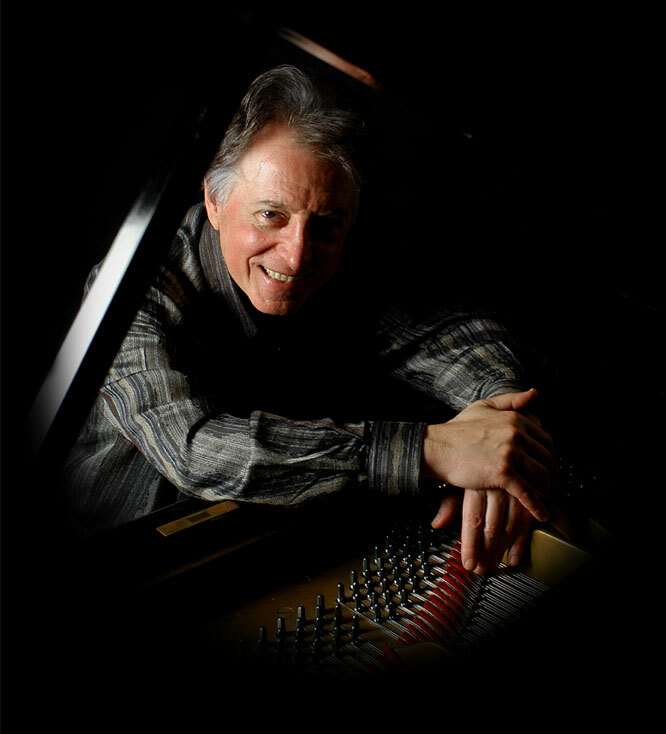 Each student receives 3 private lessons + 1 master class per week with an internationally-renowned artist faculty member. Participants are preselected into chamber groups and assigned to partners and repertoire choices according to level, matched well in advance. 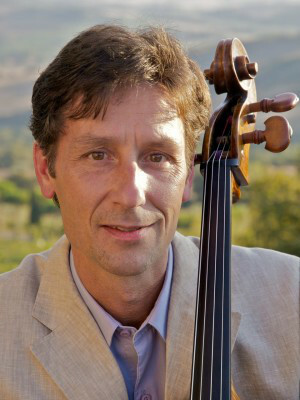 Instrumentalists receive two fourty-five minute chamber coachings per week with award-winning Julian Milkis, Sebastian Gil Armas, Elisabeth Moest, Michael Bulychev-Okser, and other Professors. The orchestra rehearses for the duration of the festival, culminating in the final Gala Opera concert at Tallin's most prestigious hall: Eestikontserdisaal. Orchestra assignments will be given at the festival. Piano Program is extensive, intensive. and unique. It is designed with an aim to boost students to the next level of playing. The beauty of Baltics add to the cultural experience, which is ideal for artistic growth. 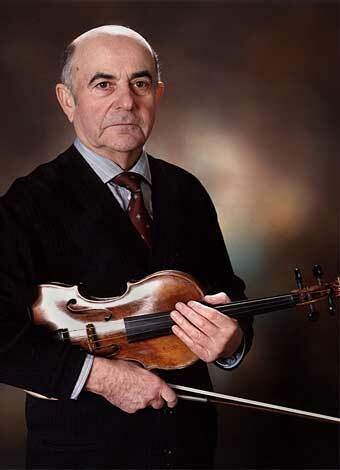 As a pedagogue at the Moscow Conservatory (and later at the Queen Sofia College of Music in Madrid), he raised many internationally renowned artists such as Arcadi Volodos, Dmitri Alexeev, Luis Fernando Pérez, Dang Thai Son, Nikolai Demidenko, Elena Bashkirova, Kirill Gerstein, Denis Kozhukhin, Eldar Nebolsin, Vestards Šimkus, David Kadouch, Jong Hwa Park, Claudio Martinez Mehner, Bruno Vlahek, Plamena Mangova, Stanislav Ioudenitch and many others. 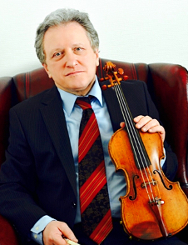 Bashkirov has a daughter, Elena Bashkirova, who is married to Daniel Barenboim. The images evoked by his playing suggest contrasting musical colors, never out of harmony, and a charming legato inducing the instrument to sing. 'His playing fascinates audiences with its artistry, cordiality and ingeniousness. 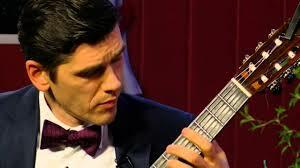 Mikhail Voskresensky is a very talented and intelligent musician', wrote Oborin about his pupil. Mikhail Voskresensky is Prize-winner of the Schumann International Competition in Berlin, the International Competition in Rio de Janeiro, the George Enescu International Competition in Bucarest and the Van Cliburn Competition in Fort Worth. 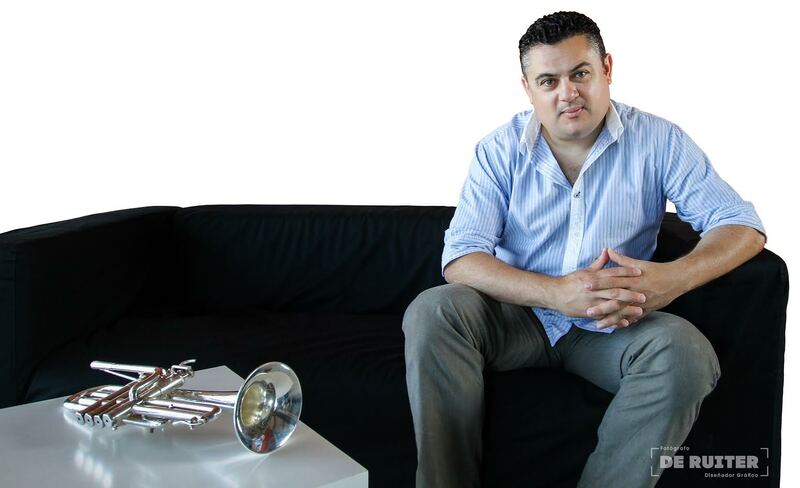 Through the wide span of Delgado’s repertoire, audiences immediately feel and hear that music affects him very deeply and that he shares these profound and personal emotions freely with every listener. Pianists will have an opportunity to perform their repertoire in front of fellow students and faculty members and have comments on their playing. The voice program combines advanced operatic study with practical knowledge on how to present your talent on stage, and apply practical knowledge during audition to Major Opera Houses. 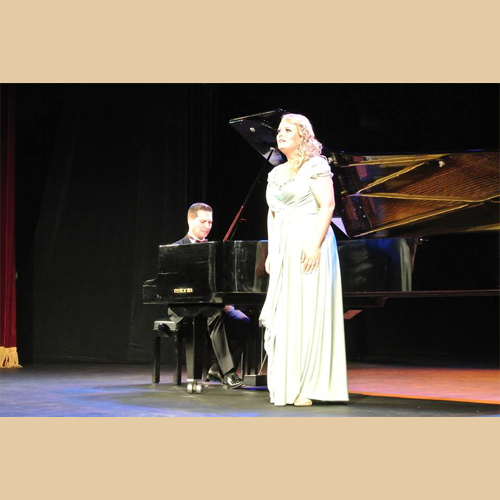 Vocal students will have the opportunity to cover variety of repertoire: from Handel to Wagner. Vocal techniques covered include Opera Lirique, bel Canto, etc. In addition to vocal duets, students an opportunity to learn something they do not normally have a chance to study at home: mixed vocal/instrumental ensembles. 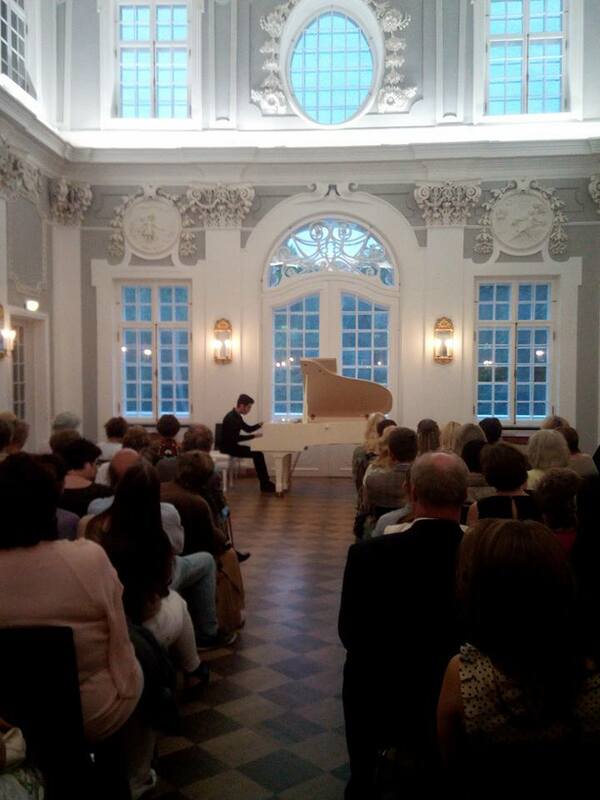 Numerous performance opportunities in Riga and various cities give a chance to try in practice the repertoire learned. Star Faculty and Guest Artists list features Teatro Alla Scala soloist, Denia Mazzola Gavazzeni, Internationally acclaimed dramatic soprano, who performed with Pavarotti and Dmitri Khvorostovsky, Ana Shafajinskaya, and award-winning Estonian vocalists Pille Lill and Marion Melnik. - Vocal technique - Lyrique /Bel Canto/Wagner - Diction in Italian, French, German, English - Coaching class with pianist - Ensembles: vocal duet, trio or mixed ensemble with other instruments. 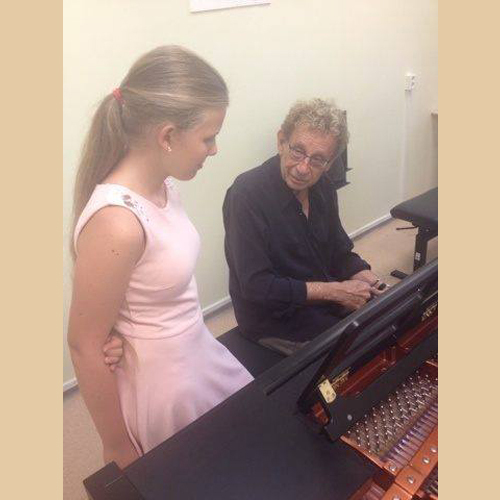 Each student receives 3 private lessons with an internationally-renowned artist faculty member. Vocalists will be assigned to a pianist - vocal coach, who will work with them, rehearsing their arias and art songs, provide accompaniment, and advise on their progress. Vocalists are assigned into vocal or instrumental ensembles according and repertoire choice and level, matched well in advance (By June 1). Vocalists who request chamber music will receive ensemble lessons with Denia Gavazzeni, Anna Shafajinskaya, or instrumental faculty member (mixed ensembles). Anna Shafajinskaia is one of the world’s foremost dramatic sopranos. Recent highlights include her Seattle Opera debut as Odabella ATTILA; Morgana Anna ShafajinskayaTHE LOVE OF THREE ORANGES for De Nederlandse Opera; her role debut as Santuzza CAVALLERIA RUSTICANA for New Zealand Opera; her role debut in the title role LADY MACBETH OF MTSENSK in her Israeli Opera debut and a return to Welsh National Opera in the title role TURANDOT. 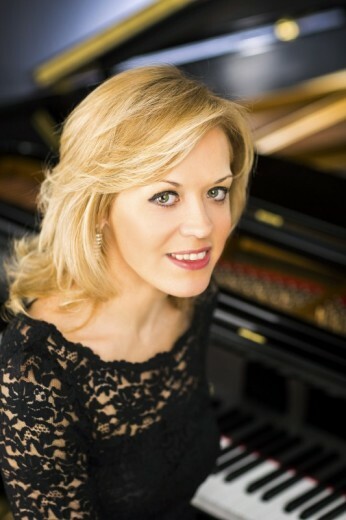 In addition to these she has also performed the title role IOLANTA for the Louisville Orchestra and Kentucky Opera conducted by Jorge Mester; Britten WAR REQUIEM in Porto; Maddalena de Coigny ANDREA CHENIER at Teatro Real in Madrid and the title role TURANDOT for Theater Bremen, the National Centre for the Performing Arts in China and at the opening of the Guangzho Opera House in China with Lorin Maazel. Join Alion Baltic International Music Festival this summer in Riga for a masterclasses with Denia Mazzola Gavazzeni,Soloist - Teatro Alla Scala. 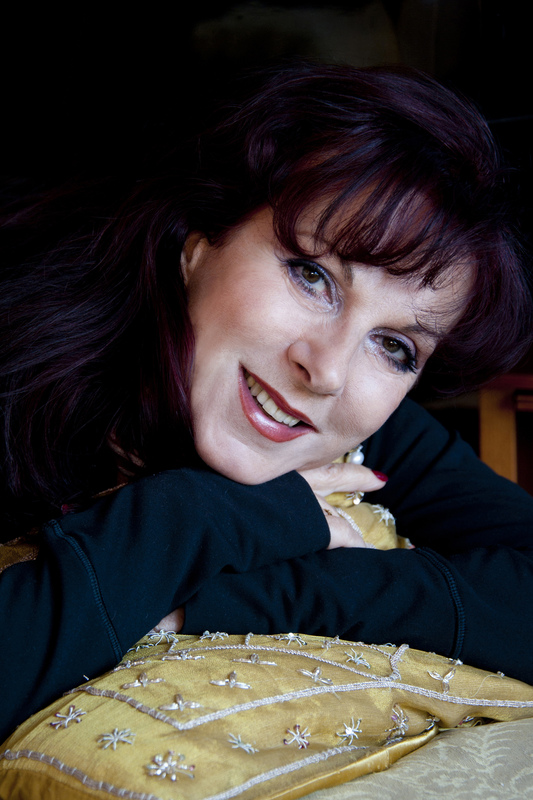 Denia Mazzola Gavazzeni is an italian soprano, founder and president of "AB HARMONIAE ONLUS" association. 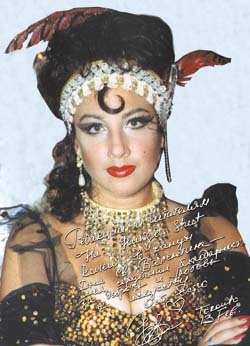 From 1982, she sing all over the world, performing over 174 operas, oratorio, and sinfonico vocale. Selected vocalists will have opportunity to perform arias with orchestra. Date: TBA. Please submit your repertoire to globe333@hotmail.com to participate. Diction in Italian, German, French, and English are essential for vocalists of any age and level. Diction in Italian, German and French is taught in practice during vocal lessons with Professors, and selected from students' repertoire; elements of each language discussed. Vocalists will have up to 4 hours of practicing time each day. With concerts taking place almost every evening, students are exposed to a high level both from artist faculty and their colleagues as they watch each concert. Students will have an opportunity to perform on the same stage with Outstanding Artists, including Denia Gavazzeni, Anna Shafajinskaya and others. 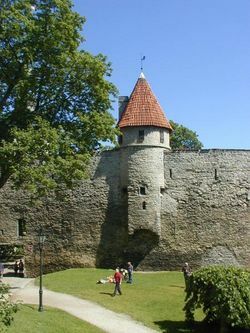 Concerts in Riga are offered and are combined with sight-seeing/concert trips to Tervede, Jurmala (Latvia), Palanga (Lithuania), Estonian cities Parnu and Tallinn, and a ferry trip to Helsinki (Finland). Special emphasis is given to chamber music writing, orchestration based on studying the scores of the greatest orchestrators of the past: Rimsky-Korsakov, Ravel, Mahler, etc. The beauty of Baltics inspire cultural experience, which is essential for artistic growth. If a student composer plays an instrument, he/she may be part of chamber groups and assigned to partners and repertoire choices according to level, matched well in advance (Register by may 15th). 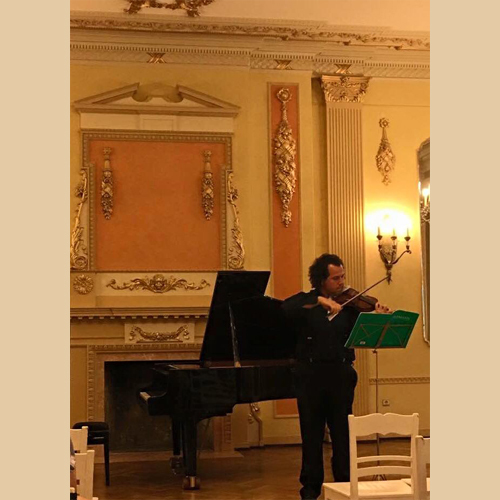 Composers, who request chamber music will receive 2 fourty-five minute chamber coachings per week with Mikhail Voskresensky, Michael Kugel, Anastasia Kozlova-de Haan, Isabel Villanueva, Igor Pikayzen, Michael Bulychev-Okser, and other faculty members. Alion Baltic International Music festival gives its composition students an opportunity to have their music red by Alion Baltic Chamber Orchestra (opportunity available to students registered for 3-week program). All performances will be recorded and can be used for future references and to expand one's compositional resume. Composition master class includes performances of 3 selected works by student composers. The format of masterclass includes performance of works by student ensembles in residence & soloists as well as live discussion of a work. Student composers will have 4 hours of individual composing time to make a statement with their next creative idea or to rehearse their works with other participants at the festival. With concerts almost every night, students are exposed to a high level both from artist faculty and their colleagues as they watch each concert. Student composers are welcome to attend each concert. Composers who play an instrument are welcome to participate in concerts as part of Chamber Music group or Alion baltic Chamber Orchestra. Concerts take place in Riga. Concert/sight-seeing bus trips take students to Tervede, Jurmala (Latvia), Palanga (Lithuania), Estonian cities Pärnu and Tallinn, and a ferry trip to Helsinki (Finland). 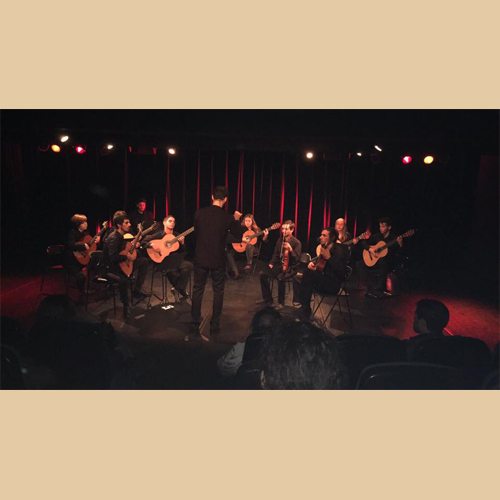 The Alion Baltic Classical Guitar Program is an all-encompassing program that offers lessons and masterclasses instruction with renowned Latvian guitarist Kaspars Zemitis. The study focuses on technique, sound quality, and interpretation of all guitar repertoire, as well as applying knowledge in a practical performance at student concerts. Schedule will be developed on individual basis for each student. Qualified students enjoy many opportunities for performance, including chamber music collaborations. Each student receives 2 private lessons + 1 master class per week with an internationally-renowned Kaspars Zemitis (Latvia). Guitarists are preselected into chamber groups and assigned to partners and repertoire choices according to level, matched well in advance (Register by May 15). Combinations may include Guitar duets, trios, or bigger ensembles. Alternatively, guitar students may participate in a mixed ensemble: guitar with other instruments. 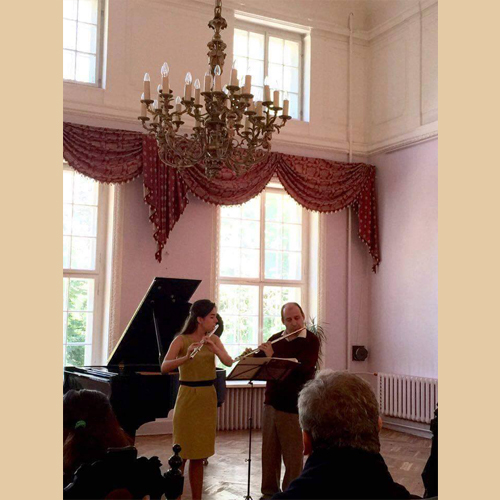 Instrumentalists receive two fourty-five minute chamber coachings per week with Alion Baltic faculty members. Guitarists will perform in the orchestra as part of strings section. Guitar students will have 4 hours of practicing time each day. With concerts almost every night, students are exposed to a high level both from artist faculty and their colleagues as they watch each concert. Students will have an opportunity to perform on the same stage with Outstanding Artists, including Albert Markov, Alexander Viinitsky, and Pierre Amoyal. Concerts take place in Riga. Concert/sight-seeing bus trips take students to Tervede, Jurmala (Latvia), Palanga (Lithuania), Estonian cities Pärnu and Tallinn, and a ferry trip to Helsinki (Finland). In addition to weekly private lessons, students in this program play in the Alion Baltic Chamber Orchestra. 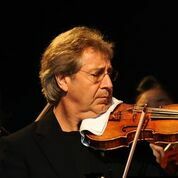 The orchestra consists for the most part from students enrolled in the program and enhanced by members of professional orchestras in Latvia, Estonia, and Russia. Alion Baltic Orchestra program provides students enrolled with an opportunity to develop their orchestral playing skills and rehearse and perform major orchestral works. 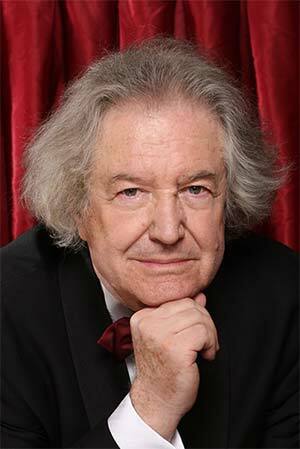 The orchestra is led by Latvian Professor Conductor, Professor at Latvian Academy of Music. Students of all ages are welcome to Alion Baltic International Orchestra. Students under 17 must send videos of their playing to be placed in the orchestra. 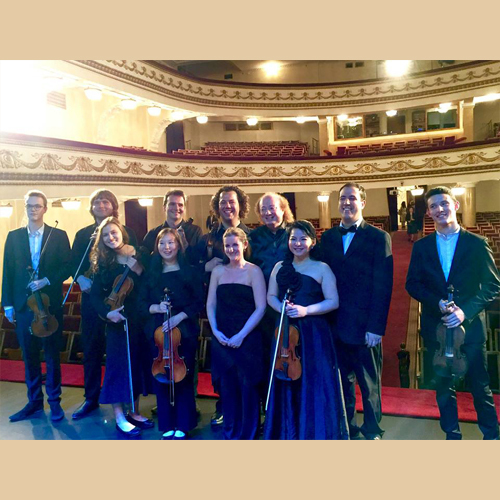 Alion Baltic Chamber Orchestra performs 2 weekly concerts. In the past, orchestra performance venues included Estonia Concert Hall and Chamber Hall of Tallinn Philharmony (Mustpeade Maja). The rehearsal and performance schedule is inspiring; both rehearsals and performances are at a high professional standard. Alion baltic Chamber orchestra is composed of Alion Baltic artist-faculty members and students in side-by-side performance. 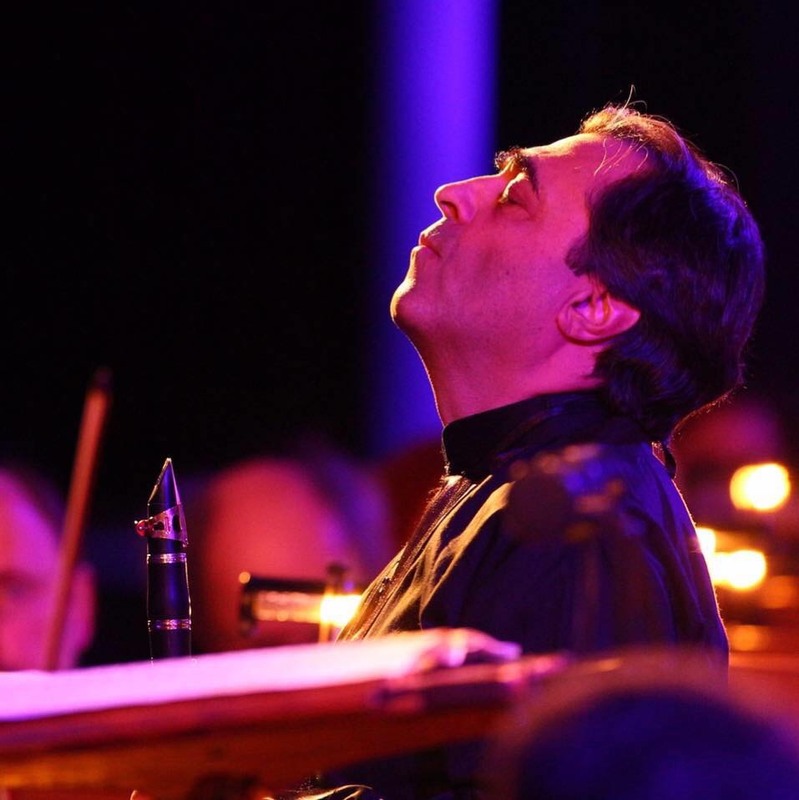 It is led by renowned Latvian Conductor, and joined for most concerts by star guest soloists: Julian Milkis and Igor Pikayzen. Repertoire consists of standard orchestra works. Each year, many of the artist faculty give Master Classes on subjects of their choice. The subjects of these Master Classes vary. Become principal and assistant principal. Orchestra members will have 4 hours of individual practicing time each day. Based on the results of the Alion Baltic International Competition, selected instrumentalists, vocalists, or pianists can be chosen to perform as soloists with Alion Baltic Orchestra in 2020. With concerts almost every night, students are exposed to a high level both from artist faculty and their colleagues as they watch each concert. Students will have an opportunity to perform on the same stage with Outstanding Artists, including Albert Markov, Alexander Viinitsky, and Pierre Amoyal. Students enrolled in the Orchestra program are welcome to join concerts either in a solo performance or as part of a Chamber Music Group. 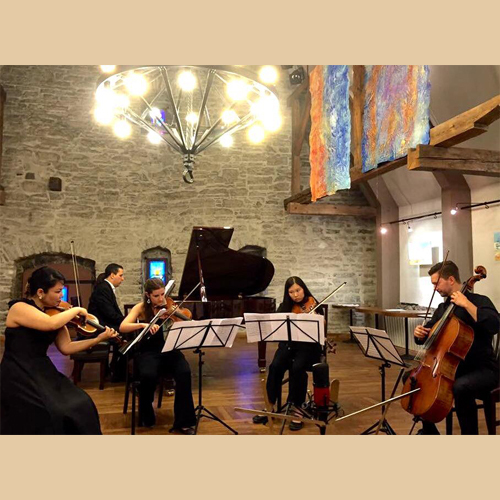 The Alion Baltic Chamber Music Program presents effective coaching and performance opportunity, which supplements the orchestral and performance programs. 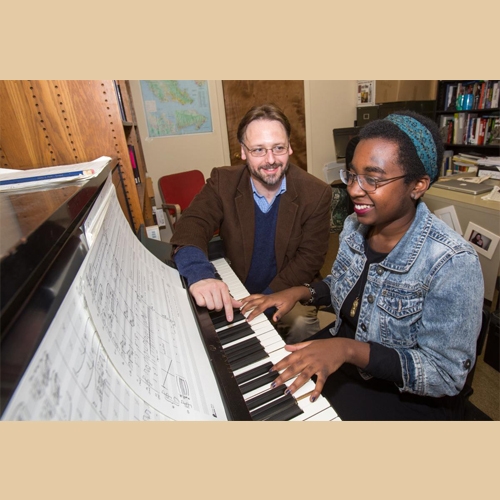 The Chamber Music program is aimed to boost students to the next level of playing. The beauty of Baltics inspire cultural experience, which is essential for artistic growth. 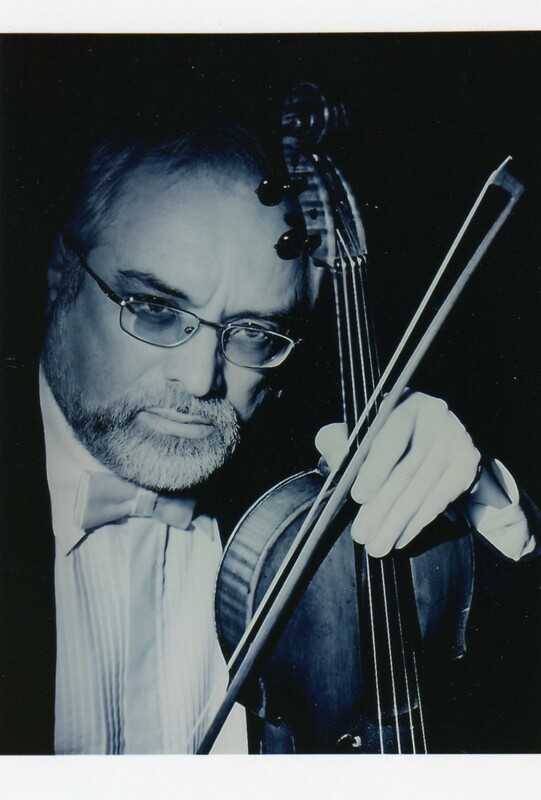 Instrumentalists who request chamber music will receive 2 fourty-five minute chamber coachings per week with Albert Markov, Michael Kugel, Anastasia Kozlova-de Haan, Isabel Villanueva, Igor Pikayzen, Michael Bulychev-Okser, and other faculty members. All participants are preselected into chamber groups and assigned to partners and repertoire choices according to level, matched well in advance. Students participate in orchestra simultaneously. Instrumentalists will have 4 hours of daily practicing time.